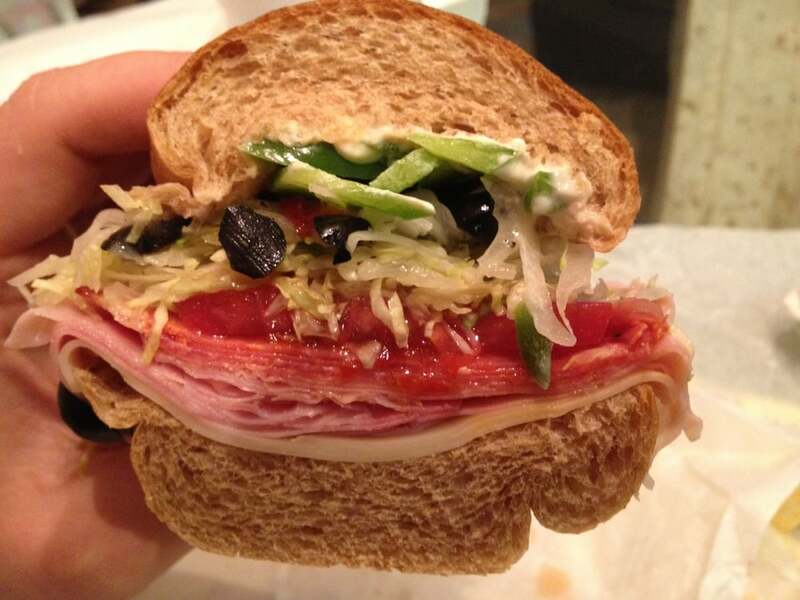 ***** Totally Awesome Subs, 6145 Lake Worth Road, Greenacres, Florida 33463, (561) 275-1818. 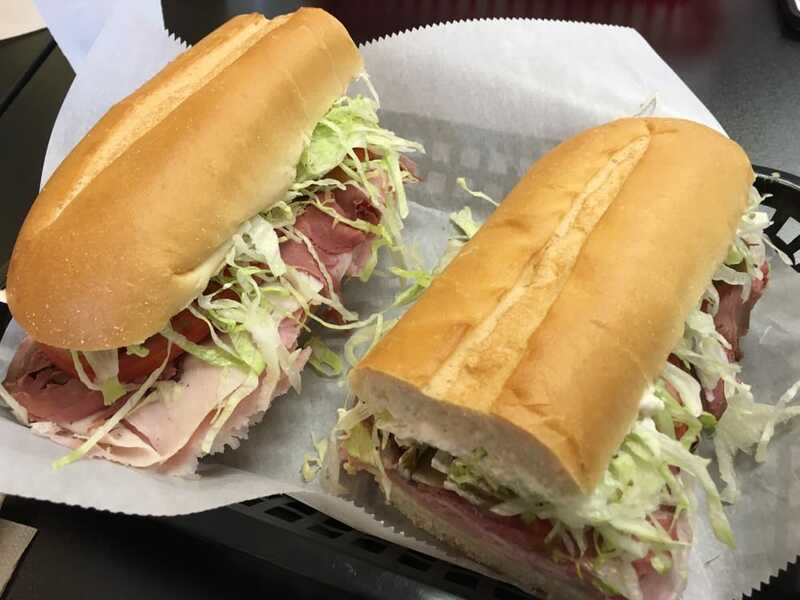 The other day Jeff Eats, Mrs. Jeff Eats and a couple of Mrs. Jeff Eats’ girlfriends- did a late lunch at a terrific sub joint- Totally Awesome Subs in Greenacres. Trust Jeff Eats on this one, if it wasn’t so damn corny- I’d tell you that this order-pickup at counter/handful of tables/full boat of reasonably small-large hot-cold subs, salads joint that’s open Monday-Saturday 10:30am-7pm, Sunday 11am-5pm makes totally awesome subs, so I won’t! 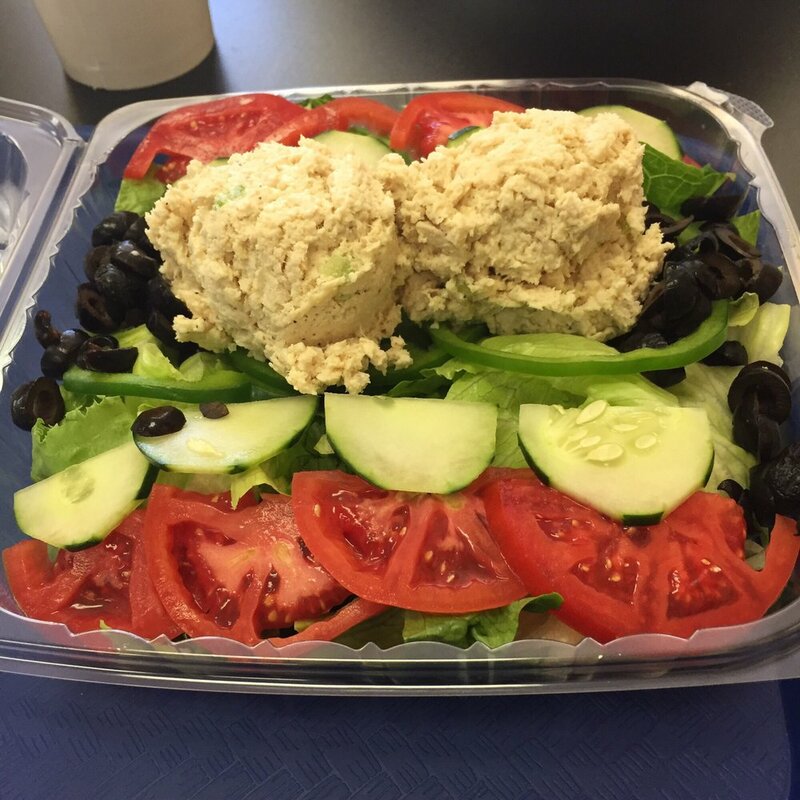 No bs here- Totally Awesome Subs’ subs and salads are -totally awesome, but you didn’t hear that from me! 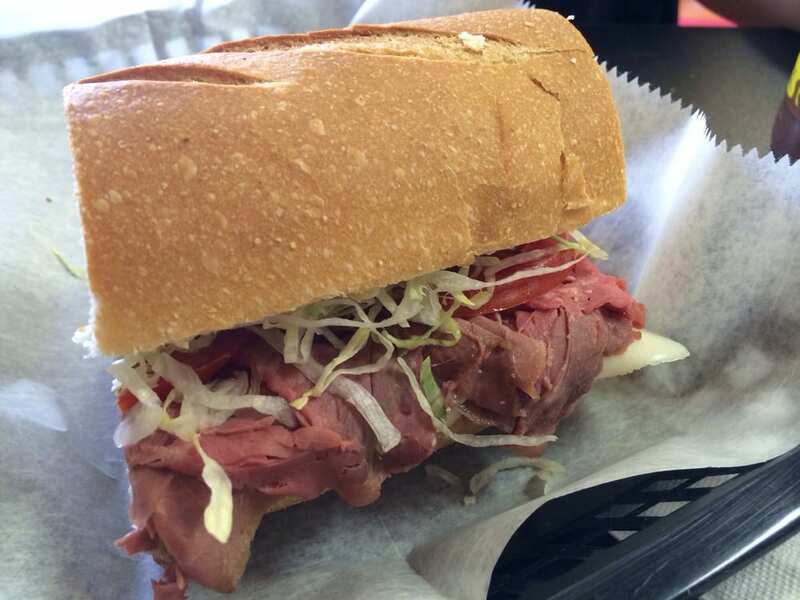 You live, you visit, you work in Totally Awesome Subs’ neighborhood- you got to try this joint! 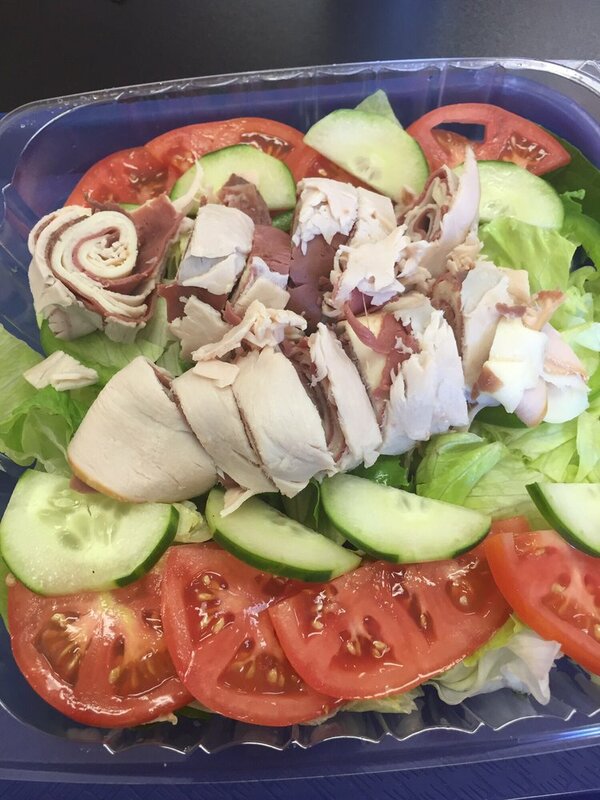 Salad caught my eye … really looked fresh and good. I’ve eaten there twice and the joint’s food is awesome. It is definitely one of the best sub joints in south Florida. I tried it today getting a tuna sub.